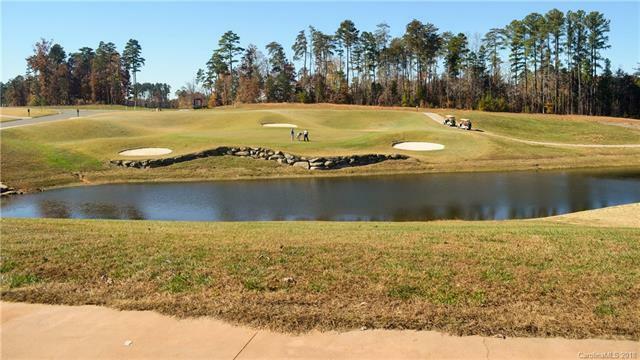 Lot #27 - Beautiful golf course lot by the 1st hole at the Villages at Red Bridge Golf Course and Community. Located in Locust, NC only a 25 minute ride from center city Charlotte. 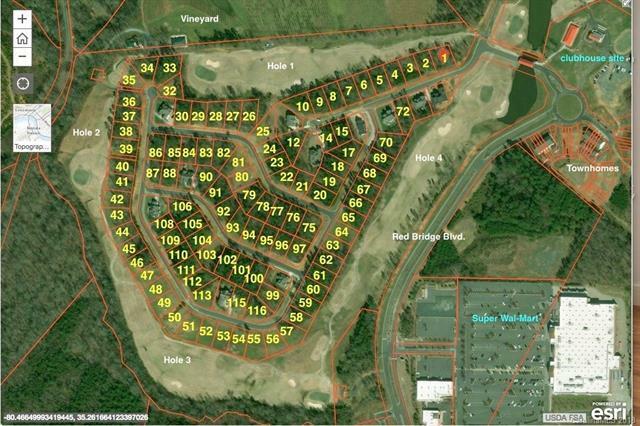 This is the first neighborhood under way for the up and coming area of Locust, NC. Glenwood Neighborhood. There is currently no HOA in effect for the area but will happen sometime in the future. There are currently 15 lots sold with more on the way. A perfect time to get in on the ground floor before prices start to go up. Come take a look and see just how beautiful the area is. 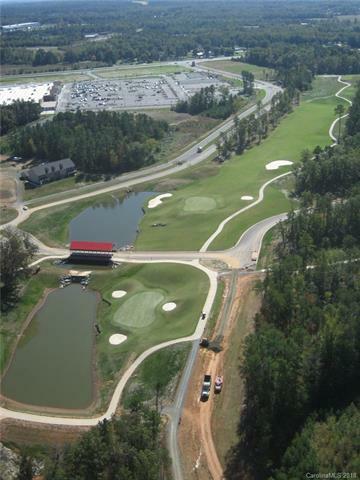 The Red Bridge Golf Course is one of the Newest courses in NC with Excellent ratings. Look them up on Golf Advisor and read all the wonderful comments. Offered by Landvestors Group, Llc. Copyright 2019 Carolina Multiple Listing Services. All rights reserved.